gold deposited on the bones. take care not to interfere. 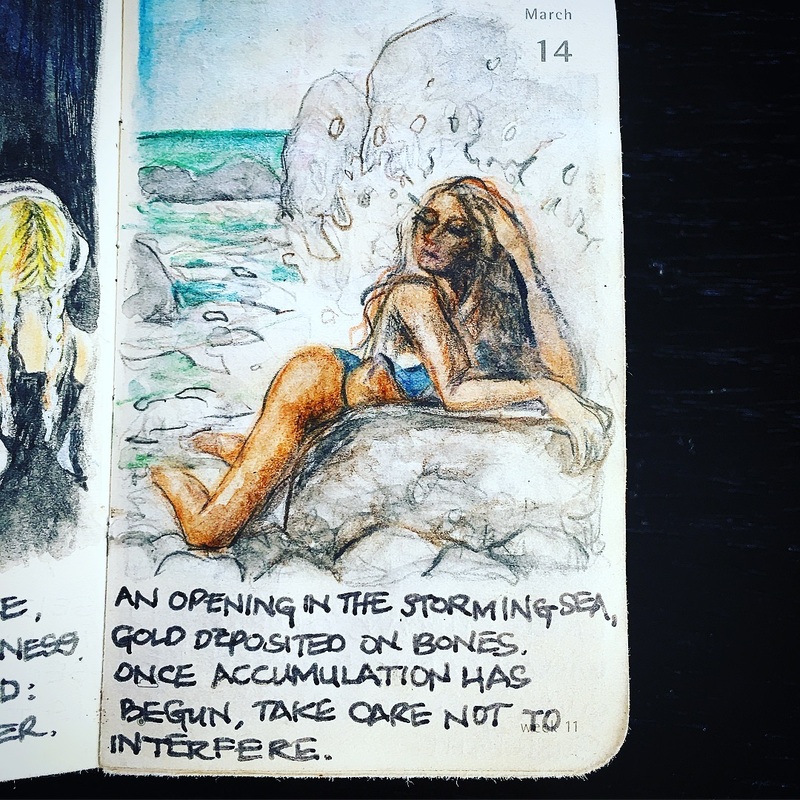 From my 365 days of tao sketchbook. Yay, sun in LA! How I have missed you. I hope everyone is having a wonderful week.